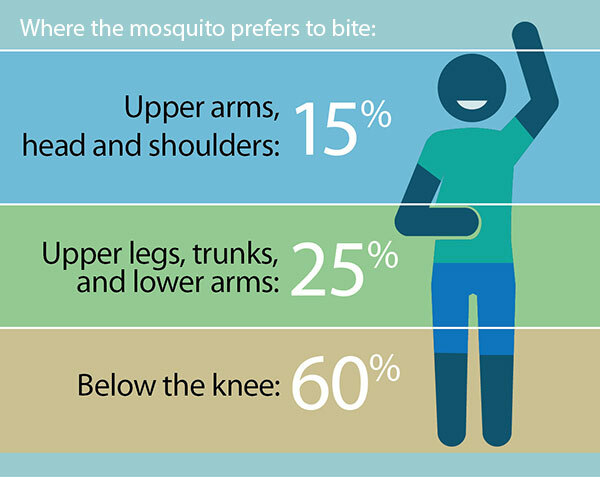 The Aedes mosquito bites from "dawn to dusk." Protect yourself at all times throughout the day! The short answer: Sawyer Picaridin and Natrapel 8 hours followed by Deep Woods Off. Repellents tested: DEET (diethyltoluamide), picaridin, IR3535, 2-undecanone, and one natural product - oil of lemon eucalyptus. 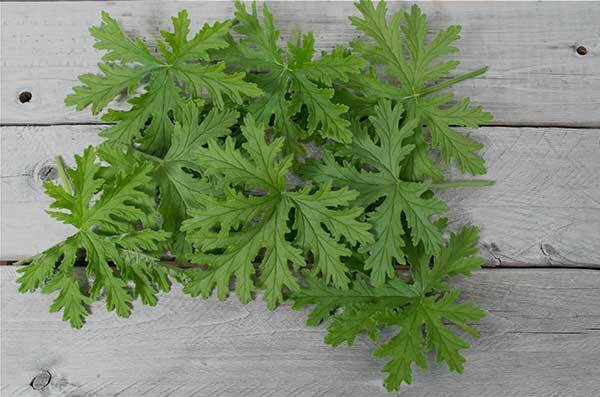 All other natural products, such as cepscian, citronella, geraniol, garlic and lemongrass, either had no effect or was only effective for less than 30 minutes or deterrent against lactone+ urea+Co2 or IRB approved human baiting. Ben's 30% DEET Tick & Insect Wilderness Formula and Repel Lemon Eucalyptus (30%) both deterred Aedes mosquitoes from bait and human subjects from 4-7 hours. All other repellents containing IR3535, 2-Undecananone, compounds with less than 10 percent picaridin or DEET and all other natural products, besides oil of eucalyptus, failed to repel female pregnant Aedes mosquitoes for more than 75-90 minutes. 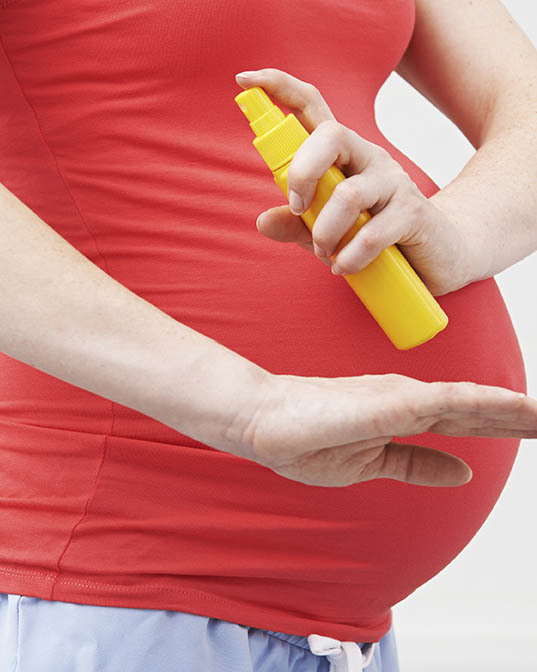 Pregnant and nursing women may use the EPA approved repellents. Performance of repellents is evaluated on the Zika Foundation Approved Repellent List (see above). Note: Children under 3 years should not use oil of lemon eucalyptus due to higher risk of rash. 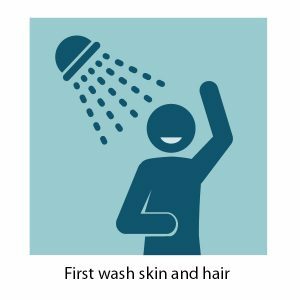 Wash skin and hair to remove fragrant floral perfumes and soaps which may attract mosquitoes seeking nectar (mosquitoes are attracted to flowers). 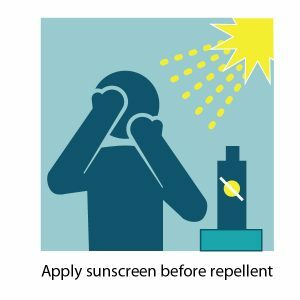 Sunscreen requires time to protect skin and needs to be applied more frequently than mosquito repellent. Rescue Medicine has found this will help you avoid contact with bees, hornets and wasps as well. 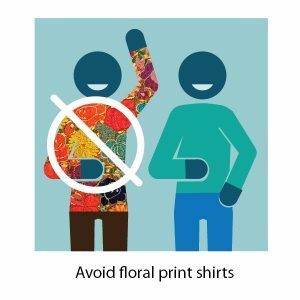 Never apply repellent under clothing. It is also important that you avoid use on sunburned or damaged skin or immediately after shaving as this can increase irritation. 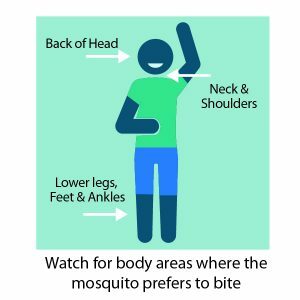 Aedes mosquitoes prefer back of head, neck and shoulders and especially the lower legs, feet and ankles. 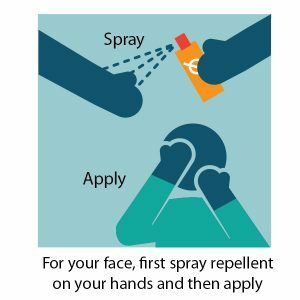 First spray repellent on your hands and rub carefully around your eyes, mouth and on the outer edge of the ears. 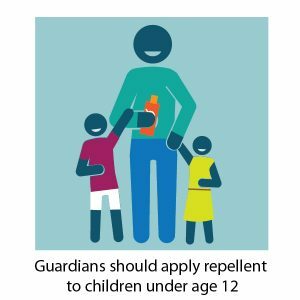 Parents and/or guardians should apply repellent on children under the age of 12. Do not spray onto fingers or palms of children to avoid potential ingestion during eating. 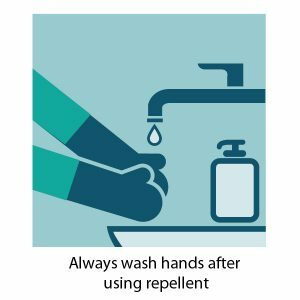 Always wash hands after using repellent and avoid inadvertently contaminating food and unopened beverages. For biologists and pet owners: do not handle living birds, fish or reptiles after using repellents DEET and picaridin, which are toxic to these species. Repellents recommended by the Zika Foundation and Rescue Medicine can be safely reapplied every 6-8 hours or more frequently after swimming or high-intensity exercise. Repellents can be washed off in the evening using soap and running water when avoiding Aedes, a dawn-to-dusk biter. DEET and picaridin are removed with routine laundry detergent. Permethrin, used only for clothing, requires repeated washing with detergent.